If row 1 of your spreadsheet contains column descriptions, such as “Name,” “E-mail Address,” and so on, skip to step 3. If it does not, add one that does by right-clicking the 1 to the left of the first row, and then clicking Insert. In the new blank cells at the top of each column, type a description for that column, such as “Name,” “E-mail Address,” “Company,” “Phone Number,” and so on. 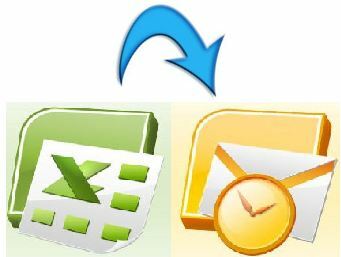 Choose a folder to save to from the Save in drop-down list, type a name for the file, such as “Contacts,” in the File name box, and in the Save as type drop-down list, click CSV (Comma delimited). Make a note of the folder location, and then click SAVE. If you are importing into an existing Contacts folder, skip to step 3. To create a new folder in Outlook, click Folder List on the View menu, unless the Folder List is open already. Right-click the Contacts folder, and then click New Folder, type a name for the new folder, and then click OK.
On the File menu, click Import and Export, click Next, click Comma Separated Values (Windows), and then click Next. If the file that is displayed is not the correct file, click Browse, browse to the folder noted in step 3, and then double-click the file to select it. If you are importing into a new folder, the Options settings is irrelevant because there are no duplicates. If not, choose the most logical selection. Click Allow duplicates if you are not sure, and then click Next. Click the Contacts folder, or other contacts-type folder that you have created, to import into, and then click Next. If you are not sure that the column names in the first row of the spreadsheet will map correctly to the Outlook fields, click Map custom fields to verify them. NOTE: If Map custom fields is unavailable, you have chosen a non-contact-type folder to import into. Click Back, and then choose the correct folder. If you are satisfied with the mapping, click OK to close the Map Custom Fields dialog box, and then click Finish. If you are importing into an existing Contacts folder, skip to step 4. If the file that is displayed is not the correct file, click Browse , browse to the folder that is mentioned in step 3, and then double-click the file to select it. If you are importing into a new folder, the Options settings are irrelevant because there are no duplicates. If you are not importing to a new folder, choose the most logical selection. Click Allow duplicates if you are not sure, and then click Next . 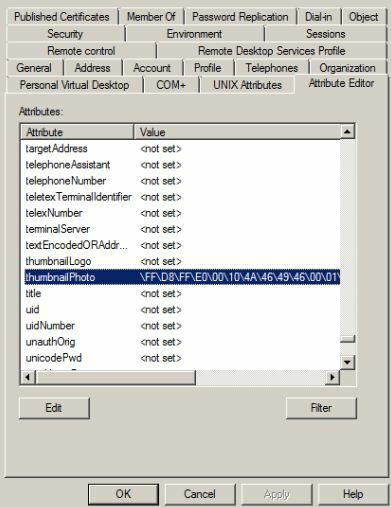 An offline address book (OAB) is a copy of a collection of address lists that has been downloaded so that a Microsoft Outlook user can access the information it contains while disconnected from the server. Microsoft Exchange generates the new OAB files, compresses the files, and then places the files on a local share. Exchange administrators can choose which address lists are made available to users who work offline, and they can also configure the method by which the address books are distributed. OAB data is produced by the Microsoft Exchange System Attendant service running as Local System. 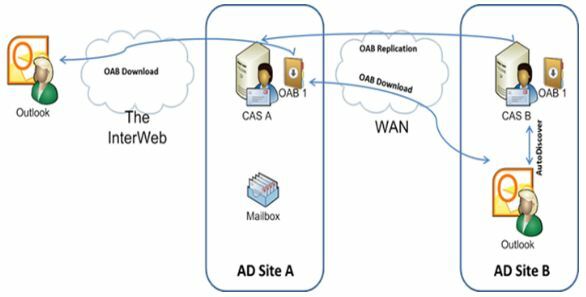 If an administrator uses the security descriptor to prevent users from viewing certain recipients in Active Directory, users who download the OAB will be able to view those hidden recipients. Therefore, to hide a recipient from an address list, you set the HiddenFromAddressListsEnabled parameter on the Set-PublicFolder, Set-MailContact, Set-MailUser, Set-DynamicDistributionGroup, Set-Mailbox, and Set-DistributionGroups cmdlets. Alternatively, you can create a new default OAB that doesn’t contain the hidden recipients. PST Capture Tool – We ask, Microsoft Exchange team delivers it!!! EHLO, our Exchange Halo team!!! always listening for feedback on what we’re doing well and delivers the tool best for us. As more and more of us evaluate and deploy the email archiving, retention and discovery capabilities of Exchange Server 2010 and Exchange Online, we understand that Personal Folders (.pst files) remain a challenge for us. The ability to search our network to discover and then import .pst files across your environment is critical, and that you need an admin-driven and straightforward tool for doing these things….here comes the EHLO.. In July 2011, Exchange team announce that later this year they will be adding a new tool to our already rich portfolio of planning and deployment tools. This new tool, PST Capture, will be downloadable and free, and will enable you to discover .pst files on your network and then import them into both Exchange Online (in Office 365) and Exchange Server 2010 on-premises. And now the EHLO action…..!!!! PST Capture tool helps us search your network to discover and then import .pst files across your environment – all from a straightforward admin-driven tool. PST Capture will help reduce risk while increasing productivity for your users by importing .pst files into Exchange Online or Exchange Server 2010 – directly into users’ primary mailboxes or archives. Thank you Microsoft Exchange Team!!! !